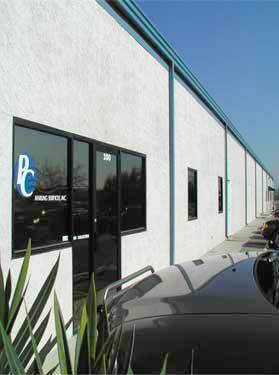 To serve its ever-growing nationwide clientele, PC Mailing Services expanded into its current North San Antonio facility in December of 1998. Your marketing data is critical to the success of your marketing campaigns. Security measures allow us to ensure that your marketing pieces are delivered to your potential customers while protecting the privacy and integrity of your information. Meanwhile, whether your mail and merchandise is going across town, the state, or the nation, the on-site unit and central location means your next piece will be expedited and cleared in the least possible time. When it needs to get out fast, call PC Mailing at (800) 976-8071 or (210) 599-8071 in San Antonio, Texas.